The YABC is well known for its programmes and productions for young people. 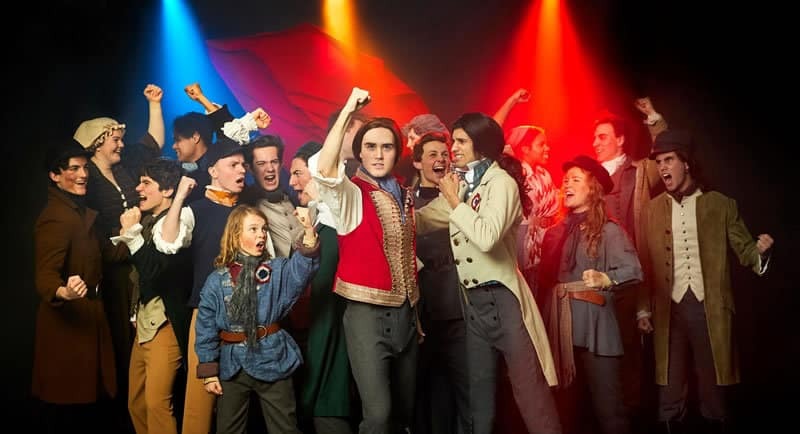 Each year, thousands of children and young adults participate in musical theatre training with the organisation, culminating in incredible seasons of concerts at the National Theatre. Winner of over 100 international awards and seen by over 65 million people worldwide, Les Misérables is an epic and uplifting story about the survival of the human spirit. This true modern classic is based on Victor Hugo’s novel and features one of the most memorable scores of all time. In nineteenth century France, Jean Valjean is released from 19 years of unjust imprisonment, but finds nothing in store for him but mistrust and mistreatment. He breaks his parole in hopes of starting a new life, initiating a lifelong struggle for redemption as he is relentlessly pursued by police inspector Javert, who refuses to believe that Valjean can change his ways. This production features some of Melbourne’s most outstanding young singers and actors, many of whom have been training with the YABC for many years.